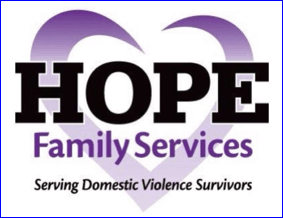 HOPE Family Services is a not-for-profit organization based in Bradenton, Florida, providing services to survivors of domestic violence. Their mission is to promote safety, strength and well-being for those affected by domestic violence and their services include a 24 hour Helpline, Emergency Safe Shelter, Advocacy Programs, Counseling, Children’s programs and Prevention programs. HOPE’s vision is through services and social change; and to ensure everyone in Manatee County has the skills and information necessary to solve problems in a non-violent manner, thus eliminating domestic violence. Norton Hammersley has teamed up with HOPE Family Services by donating pajamas for adults and children survivors of domestic violence while they are staying in the Shelter.